Asus Zenfone Go 4.5 is the freshest ans the most affordable handset off Zenfone series. Need a new phone? Check the specs. This might be your next phone. Asus Zenfone Go 4.5 is now official in the Philippines. The new model has been revamped from the popular Zenfone Go handset released last year. With this release, the Taiwanese outfit is currently conditioning the atmosphere in the advent of the Zenfone 3 which, if I’m not mistaken, will be released this quarter. Going back to the Zenfone Go 4.5, the handset is technically the most affordable Zenfone in the market today at Php 3,995. Living up to its name, it comes with a 4.5-inch FWVGA display. Under the hood, this puppy ticks with a Qualcomm Snapdragon 200 chipset which features the 1.2GHz quad-core CPU and Adreno 302 graphics processor. This computing power is coupled with a gig of RAM. The 8GB internal memory might disappoint. But on the plus side, you can have it expanded and you’ll also have 100GB of Google Drive cloud storage for 24 months. For camera buffs, the Asus Zenfone Go 4.5 features the 8MP rear sensor with f/2.0 aperture and the company’s PixelMaster tech. On the other hand, the 2MP front-camera is packed with f/2.4 lens with real-time beautification for social media selfies. 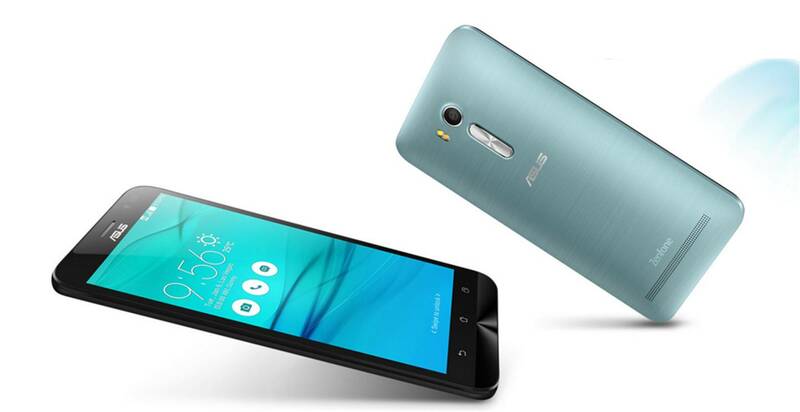 Other noteworthy specs include Android 5.1 Lollipop with the Asus Zen UI, 2070 mAh battery and dual-SIM capability. Again, you can get the Asus Zenfone Go 4.5 at Php 3,995 in Lemon Yellow, Charcoal Black, Illusion White, Glacier Gray, Sheer Gold, Glamour Red and Silver Blue colors.